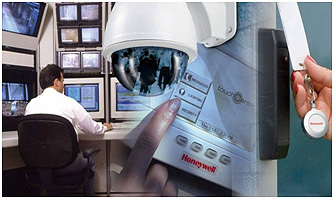 We design all types of Security & Life Protection Systems through more that Decade of experience in the industries and specialised Software for Video Surveillance - CCTV, Fire Detection and Fire Suppression Systems. Bill of Material and tender Specifications can be prepared based on the Meticulous Design, National / International Norms Applicable for the Systems. 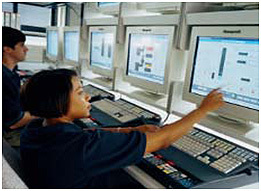 We undertake Annual Maintenance of Security & Life Protection (SLP) Systems. 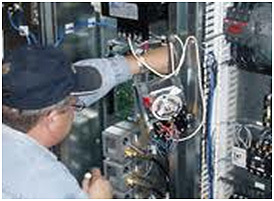 We do ensure that our clients gets year on year the Value for Money through regular Maintenance of the system. We have a team of qualified engineers and cumulatively more than 100 years of experiences in the field. Our Service team can undertake maintenance of any third party system Including Software & Hardware. © 2013 Equi-Net Security Systems, All Rights Reserved.